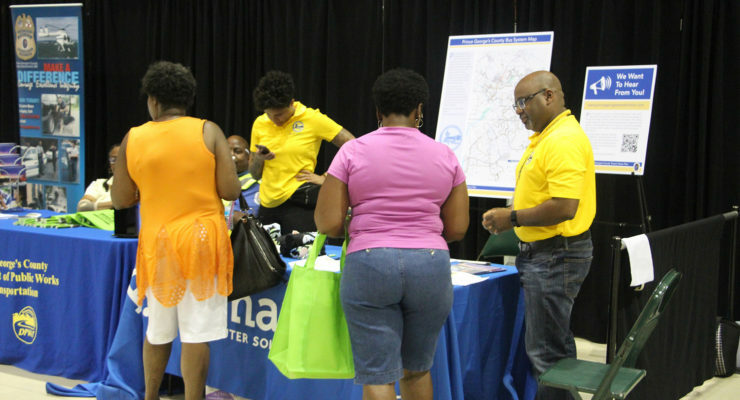 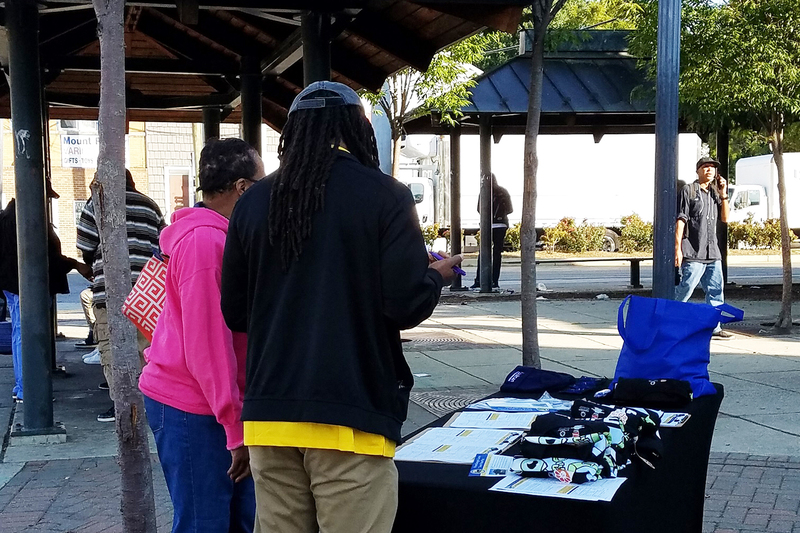 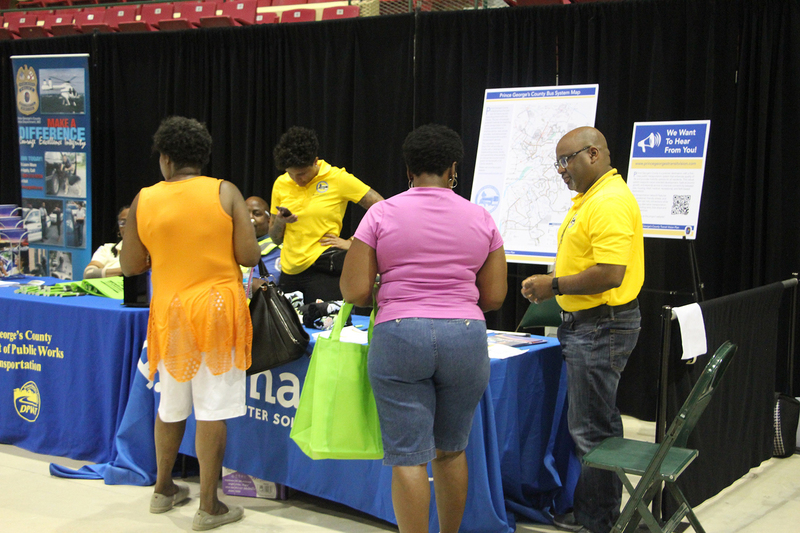 The Prince George’s County Department of Public Works and Transportation owns and operates the public transit system for the County including TheBus, paratransit services and pedestrian and bicycle efforts to address the first and last mile needs of constituents. 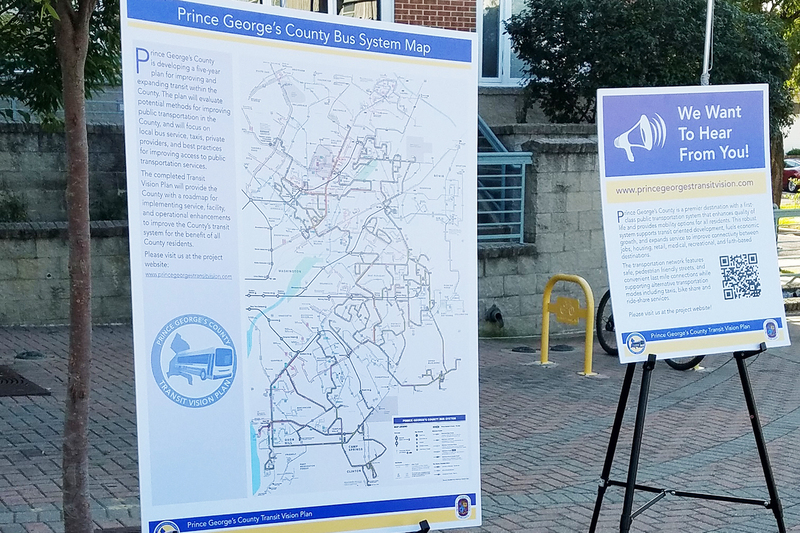 This project required developing a vision for transit for the future by soliciting input from riders and elected officials interested in improving the system for County residents. 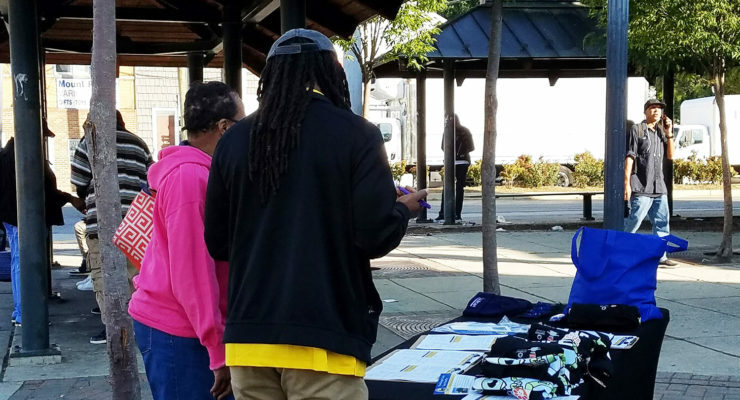 The team focused on service and operations for TheBus, future rolling stock expansion, alternatives to incorporate first and last mile service, and paratransit service. 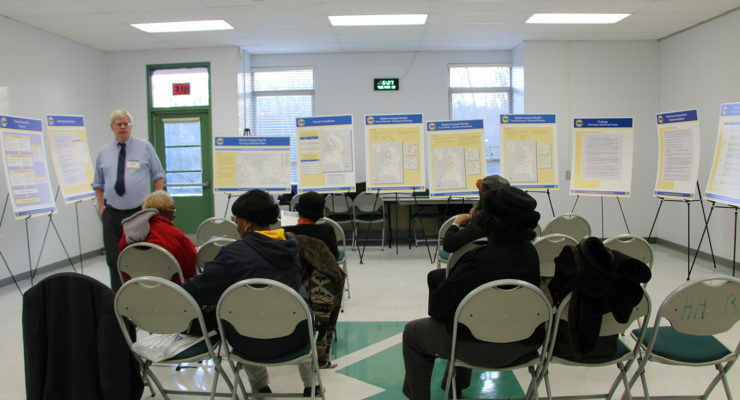 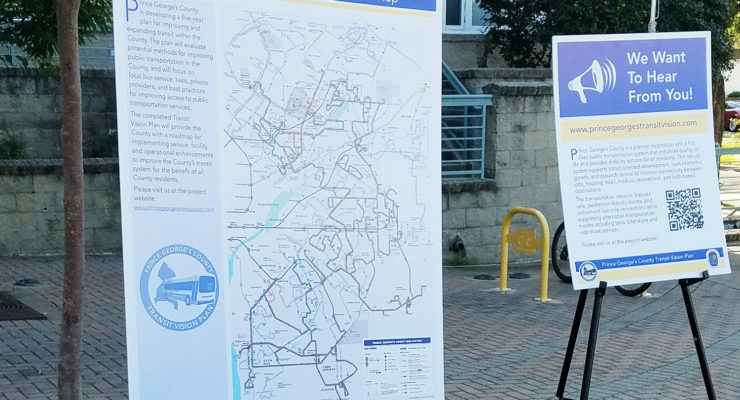 Assedo Consulting worked with the project team to develop and implement a public outreach strategy to solicit feedback from the community on transit choices and potential improvements to the County’s transportation system. 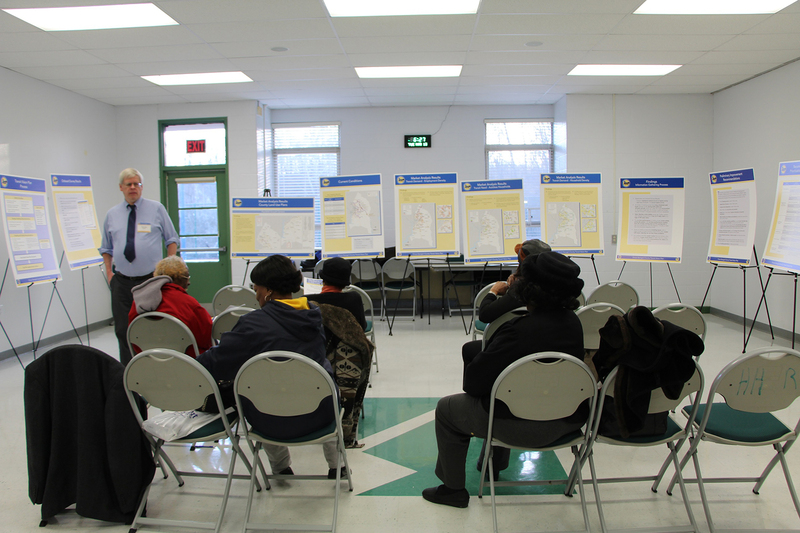 Specific tasks included: working with the team to develop a transit vision statement for the County, hosting a series of pop-up meetings at Metro stations and bus stops throughout the County, providing paper surveys to transit riders and sharing information on the project initiatives, identifying public meeting locations, hosting a series of public outreach meetings to share project findings, and providing feedback on the project report and Executive Summary.